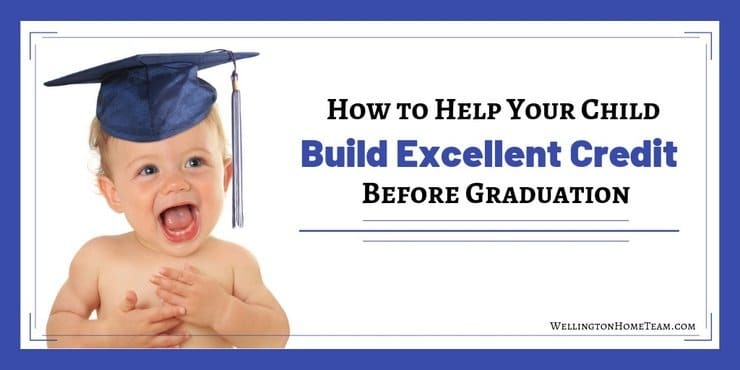 Before your children graduate high school you can help them build excellent credit. Yes, there are steps parents can take to ensure their children have top tier credit by the time they turn 18 years old. Here’s a complete roadmap to how my husband and I helped our son achieve a 700+ credit score.